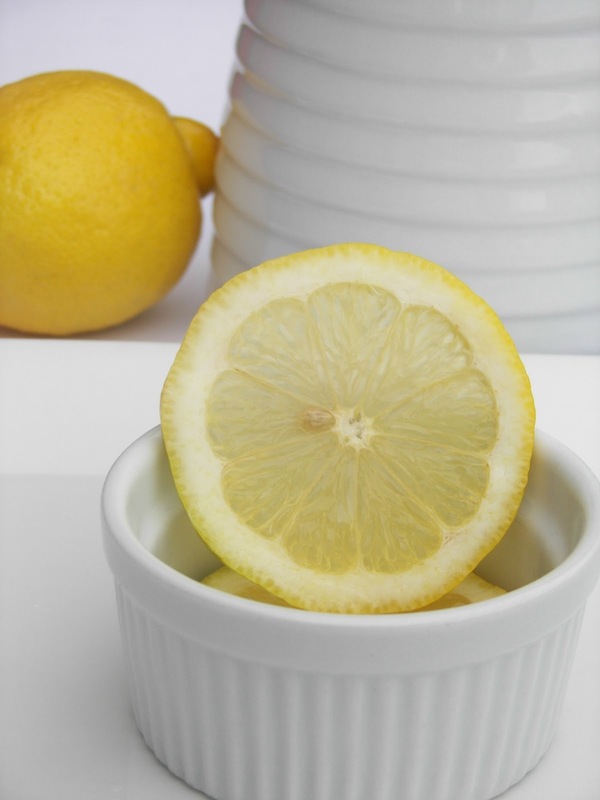 Welcome to LEMON WEEK at Red Couch Recipes! Who doesn't love the smell of lemons while grating or juicing them? Like many of you, I have a love affair with lemons. They are tangy, zesty, and so vibrantly colored. ; they brighten up any drink or dish. Growing up, we seldom had fresh lemons around the home -- well, we did have lemons in the form of bottled juice. While living in California, I was delighted to see lemons just weighing down a tree at the home of my husband's Uncle Bill. To have fresh lemons off a tree was a Wisconsin's girl's true delight! My lemon thyme on my back deck. You just have to love its scent and taste. When I lived in Lindon, Utah, Tonya Lemone, a woman from my church, had a store called Perennial Garden in Orem. As a part of her business, she would hold "teas" in her beautiful backyard. She had the most amazing backyard full of produce and two lovely buildings; one was a fanciful garden shed and the other was a cottage. She generously opened up her backyard for church events, such as Relief Society Homemaking Meetings and wedding receptions. She even had a Maypole -- can you say jealous? At these teas, her signature cookie was a Lemon Thyme Cookie. I believe she sold packets of dried Lemon Thyme at her lovely little store. 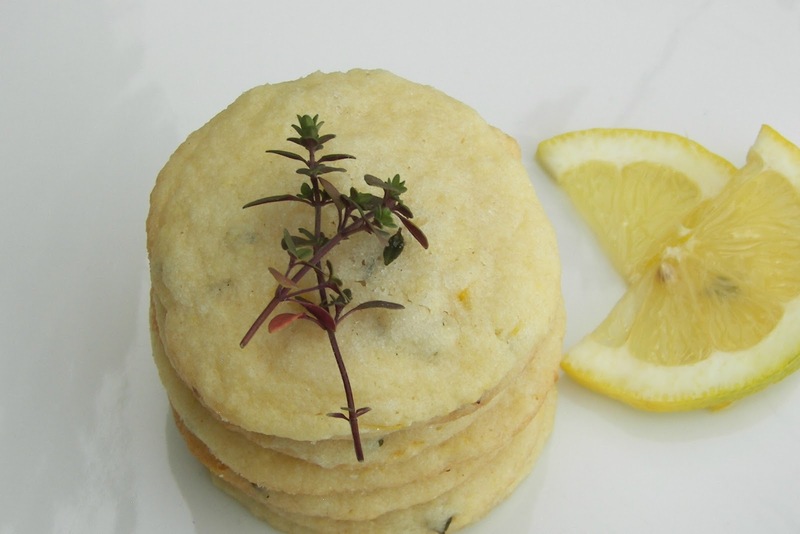 This is my version adapted from Tonya's recipe for Lemon Thyme Cookies. Tonya's was more of a purist; I added the lemon juice, lemon rind, and ground ginger. 1 cup butter -- Do not use margarine; Tonya would not approve. 4 teaspoons Lemon Thyme -- I used fresh. Cream butter and sugar, then cream in eggs. To the creamed mixture, add flour, lemon thyme, lemon juice and lemon rind. 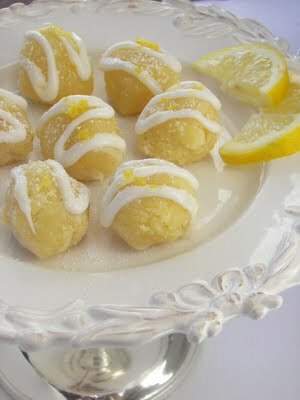 Shape into tablespoon-sized balls and roll in sugar. Flatten slightly with the bottom of a glass. Place on cookie sheet and bake at 350 degrees for about 10 minutes. Notes: The cookie dough will be quite moist. The cookies when baked will be flat, but not especially crisp. The recipe yields around 30 cookies. Hope you drop by all week for Lemon Week where a good dose of lemon will brighten and refresh your day. Nothing is better in this ole hot weather than something lemon like! I love lemon too! The first time I saw lemon on a tree I was an adult and we were in Florida. I was like a child in a toy store! I'll bet these are delicious with a cup of hot tea. Joni those cookies look so good! I have never seen anything like this recipe, thanks! These cookies look so good. I will be watching for more lemony goodness. 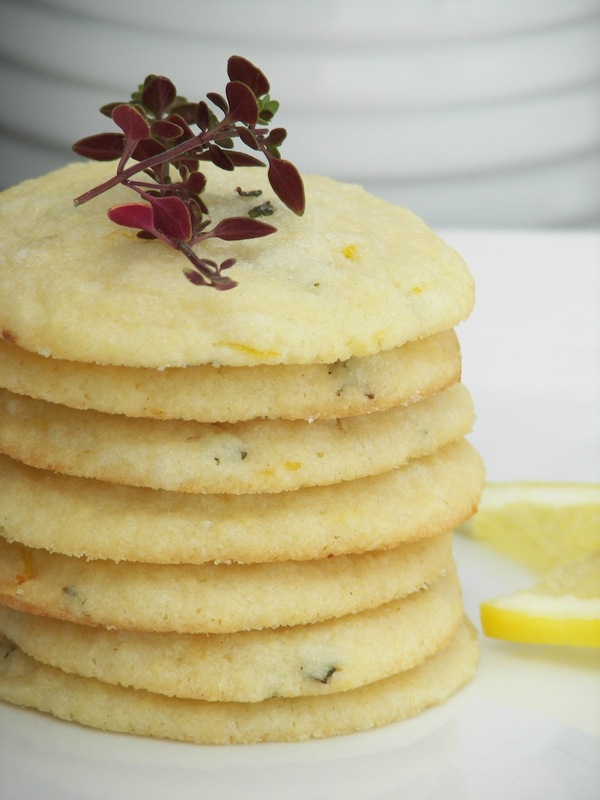 Joni, YOur lemon thyme cookies look so delicate and scrumptious! I am excited about lemon week. Looking forward to all your lemmony posts! I recently attended an herb best at Cornell Cooperative Extension, and the ladies baked up a storm using herbs in each cookie. I bought one of every cookie they had, which was about 18! I'll be following along with you during lemon week. When I get lemon on my fingers while cooking, I savor the smell! I feel as if I must repeat myself when I visit, but I'm always enamored with your edible creations. These look so good! This is the first year we've ever grown any herbs and thyme is one we chose. It's been so easy, even with the heat, that I wonder why we never did it before. Anyway, I am going to use some and make these cookies. Sounds like a great combination. I think my mouth is watering! I have to agree with Tonya...use the real thing! Hey, I'm up for lemon week for sure...you know I love your themes. 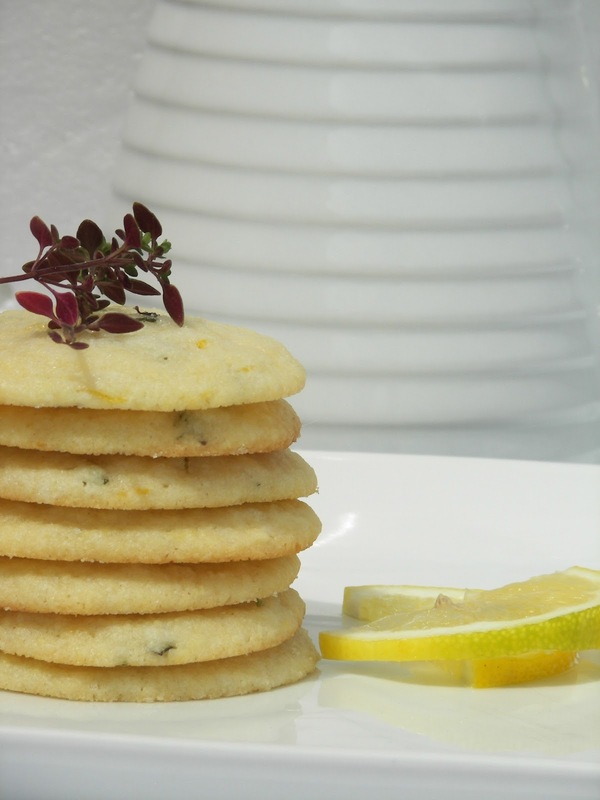 Those cookies look so yummy and even rustic with the lemon thyme. My suggestion for your next theme, turkey eggs! That is so cool about your family and I bet their turkeys are delish. I'm going to check it out next time. Thanks for the heads up! Love love love lemons. I made a sugar-less lemon-basil sorbet this weekend, but it was way too tart. However...when added to the iced tea pitcher, along with some more Splenda, it made the PERFECT iced tea!!! 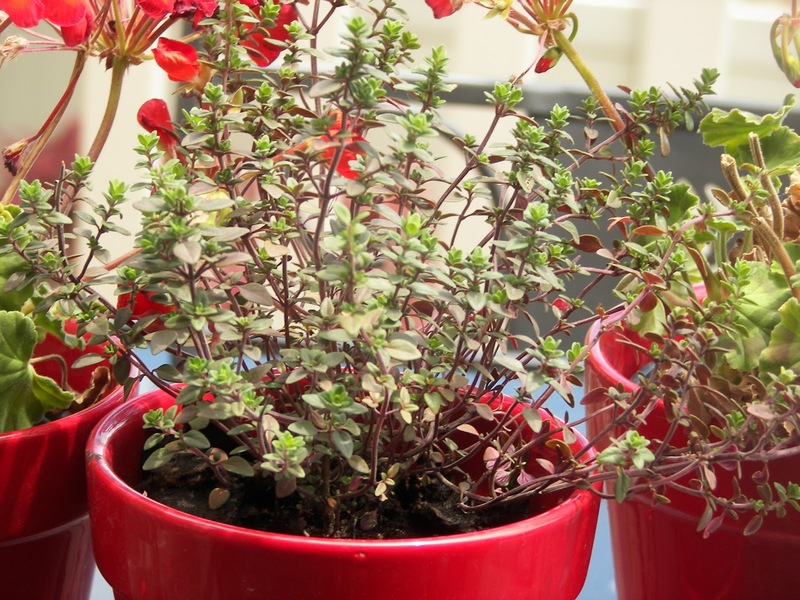 I grow thyme, but not lemon thyme. I wonder if it is too late to find it around here. These sound so interesting and they are so pretty. I love the presentation for your photo. Oh my heavens, these look delightful! Oh Joni, these cookies look light and crispy! Yummy! Thank you for the recipe! I love all things - lemon! These look beautiful! My husband would REALLY love these. He isn't nearly as big of a chocolate fan as he is a cool lemon taste. He also likes his cookies to be flatter and less doughy. They look delicious. These sound wonderful, Joni! How funny, I have a lemon theme up my sleeve too! 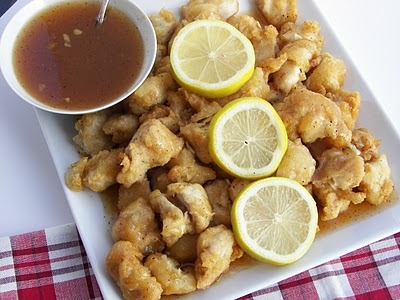 There are just so many tasty lemon recipes!